Will Pettis triumphs with PAO DE ACUCA twice in 4 days! 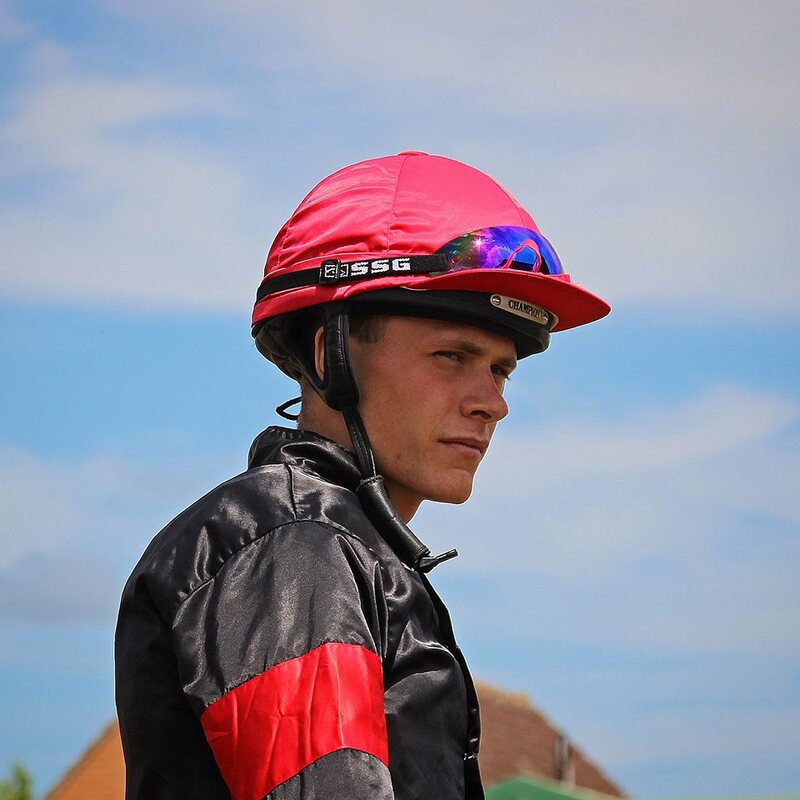 Many congratulations to Will Pettis on riding a 66/1 winner on Friday at Lingfield with PAO DE ACUCA for Jose Santos in the novice riders’ race and then following up with the same horse on Monday when riding against the experienced amateurs! What a partnership! 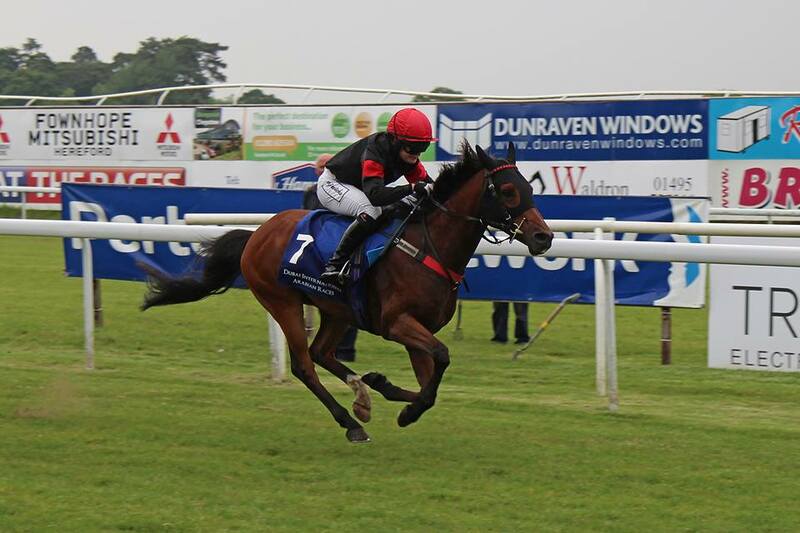 Will is current reigning Arabian Novice Jockey Champion and clearly his experience gained over last summer is paying dividends. Well done Will! 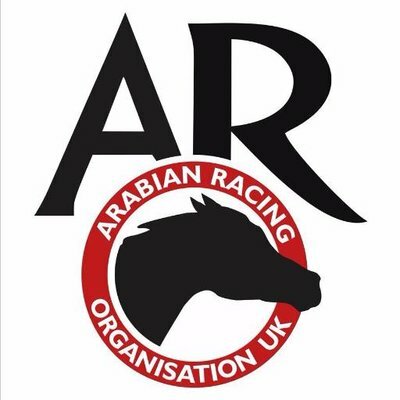 The AJA are delighted to announce that The Arabian Racing Organisation have kindly offered complimentary ARO jockey licences to all amateur jockeys who currently hold a BHA Category A or B licence for 2016. 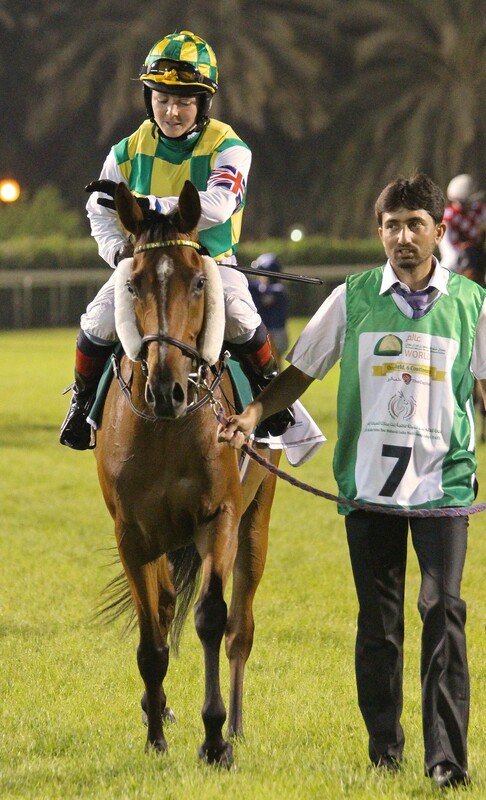 Current Arabian Champion Jockeys Simon Walker, Page Fuller and Will Pettis are also well known for their successes both under Rules and point-to-pointing. 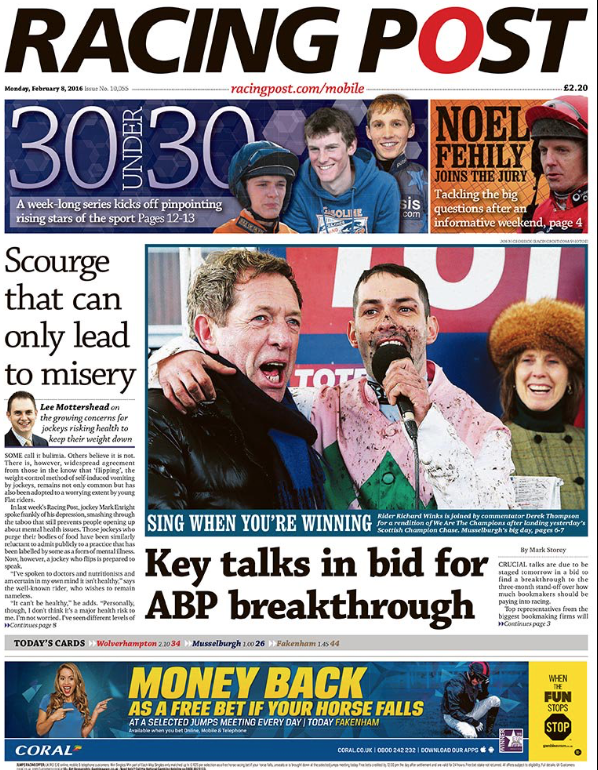 The AJA really appreciate ARO’s kind gesture and hope that not only will it benefit both organisations by working in closer partnership but that also it will serve to encourage more amateur jockeys to become involved and support Arabian racing which offers a full calendar across many racecourses this summer. 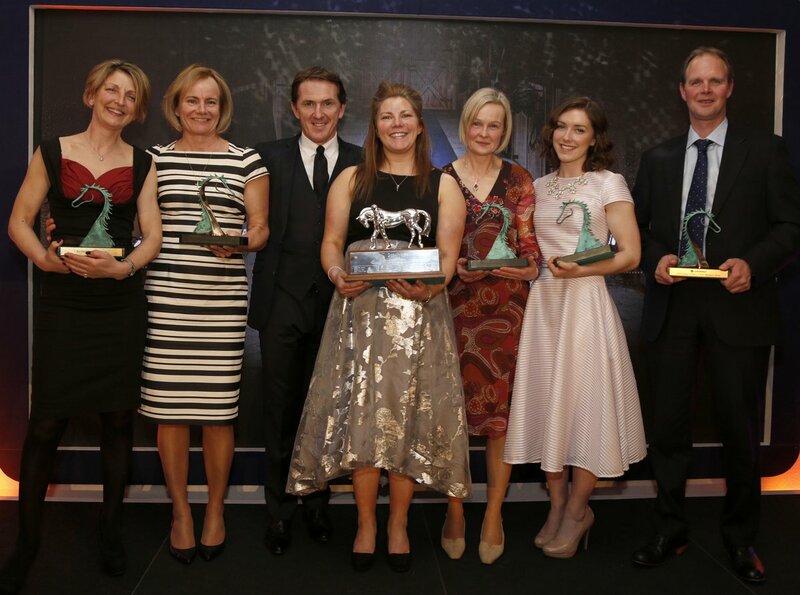 A gala ceremony to announce the 2016 Godolphin Stud and Stable Staff Awards was hosted by the BHA in partnership with the Racing Post at the Jumeirah Carlton Tower Hotel in London last night with no less than 3 lady amateur jockeys in attendance, Alyson Deniel and Becky Smith having made it through to the shortlist of 3 nominated for the Rider/Groom award and a RoR Special Recognition award being made to Joanna Mason. The Rider/Groom award was presented by Sir Anthony McCoy to Aly Deniel, Travelling Lass/Rider/Groom to Richard Fahey, who has worked in racing for 25 years having begun her racing career with Jimmy Fitzgerald. She has been based at Mews House since 2010 and recently travelled BIRCHWOOD to Keenland. 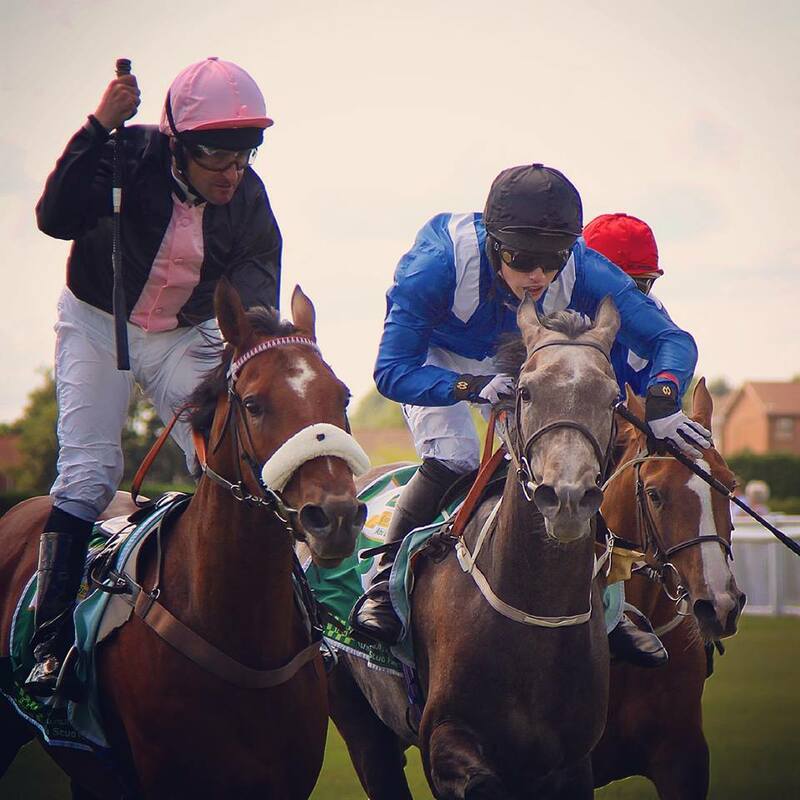 Aly is a familiar name to us all having ridden both Jump, Flat and Arabian winners, and won for Great Britain in Australia in the 2015 HH Sheikha Fatima bint Murabak Ladies World Series. Many congratulations also to Becky Smith who joined Aly within the top 3 nominations for this category from 7,000 stable staff nationwide. Becky is Head Girl to Micky Hammond in Middleham and, alongside her sister Gemma Hogg, has been instrumental in the yard’s revival. 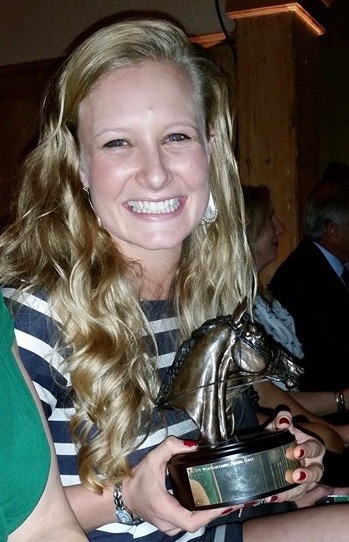 Becky also won for GB in the ladies Arabian series last year scoring in Texas and finished 2nd in Abu Dhabi’s finale in November (below) – her return to race riding from serious injury has been remarkable. 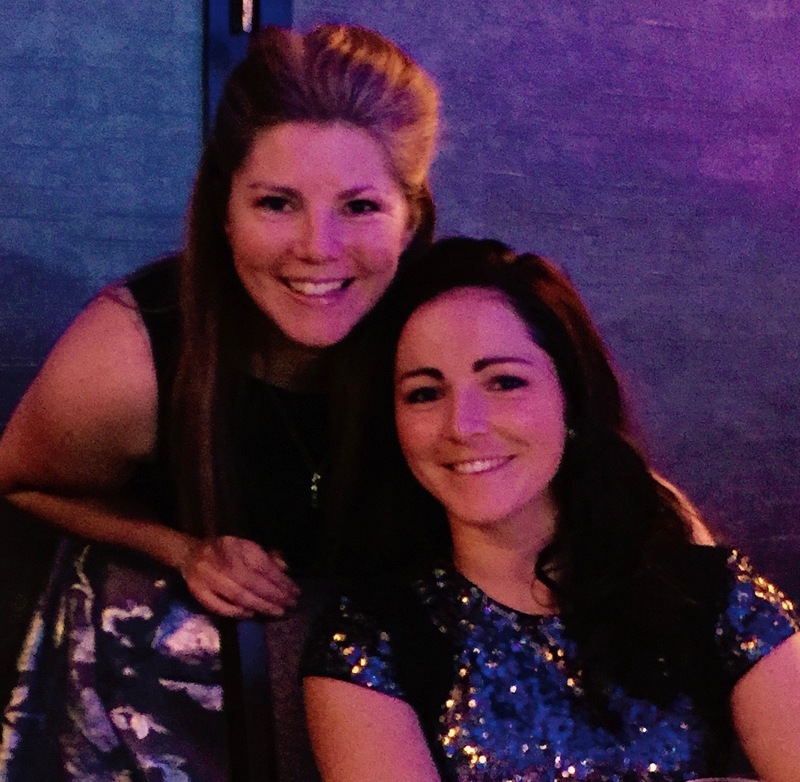 Last night however belonged to her devoted sister with Gemma receiving not only the Leadership Award but also the most coveted prize for British racing industry staff, the Employee of the Year Award – a huge achievement. 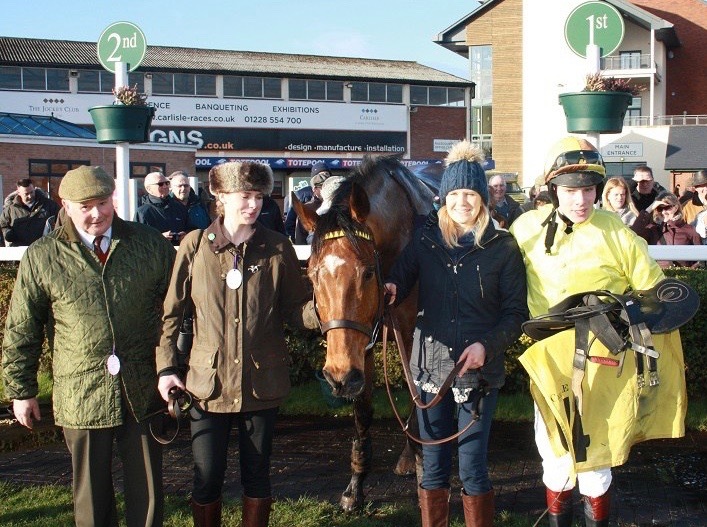 Congratulations also to Joanna Mason who broke her back in a point-to-point fall about 12 months ago and received the RoR Special Recognition Award for her rapid return to riding, assisted hugely by her versatile ex-racehorse LIVERPOOL originally trained by her grandfather Mick Easterby. 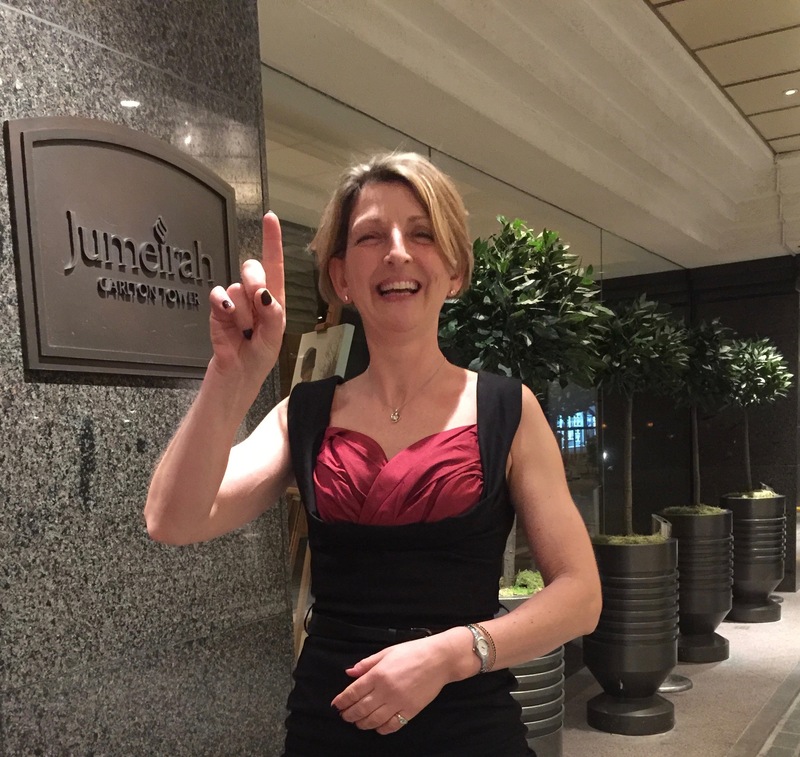 Many congratulations to all those who made it through to attend last night’s celebrations and well done all! 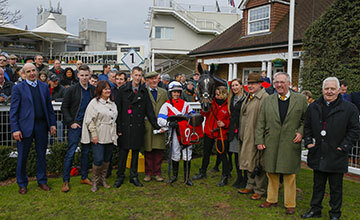 PISTOL is owned by John’s mother Sheila and was led up by his two sisters who cheered on his exciting success in the Watch Racing UK Handicap Hurdle. “My mother Ella was the only one of us who missed it and she is 94! She’ll be the only one who’s backed him.” said John senior. “We have been at it a long time. My late father (also John) was a trainer and Carlisle was his lucky course. 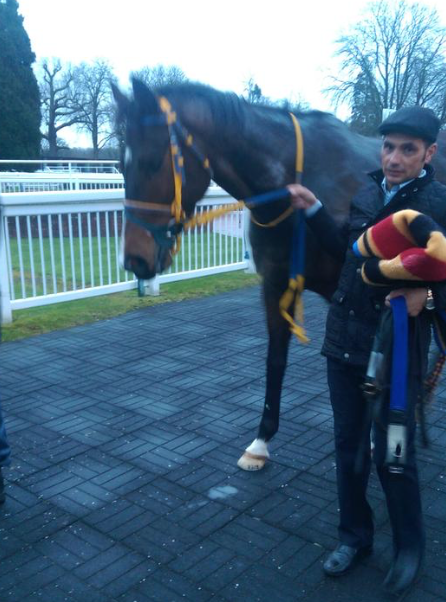 He still holds the record here for 8 wins with the same horse – The Last Light.” he added. 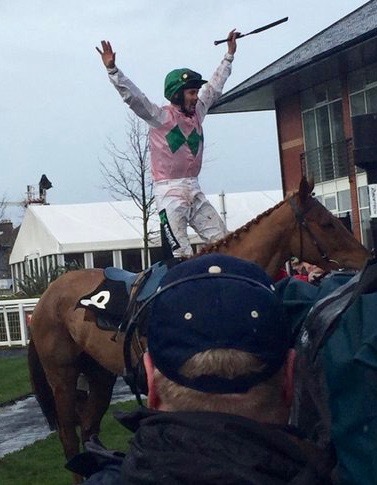 Many congratulations to winning connections on a truly remarkable achievement. 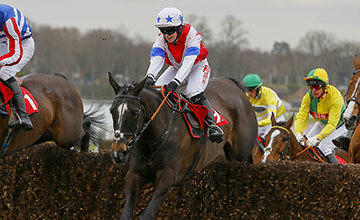 Huge congratulations to Brodie Hampson who fulfilled her ambition this afternoon to ride for her father and make her first ride in the Royal Artillery Gold Cup a winning one at Sandown, scoring on JENNYS SURPRISE trained by Fergal O’Brien. Brodie looked well beaten turning into the home straight but the pair kept finding and rallied on the long run up the hill. Still five lengths down jumping the last, Brodie kept driving and the horse responded to her urgings to draw clear in the final stages. 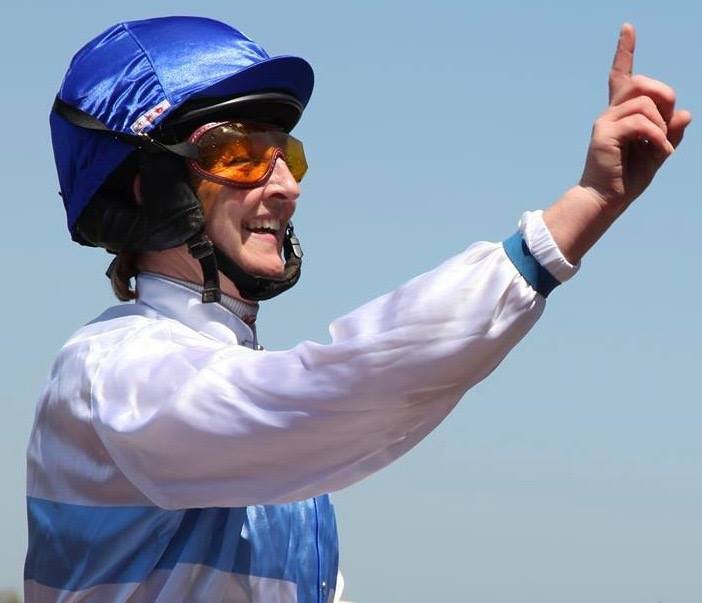 This was an emotional and unforgettable victory for all connections with Brodie’s father Mark Hampson unwell. Mr Hampson served in 47 Regiment Royal Artillery for 23 years which allowed his daughter to participate. 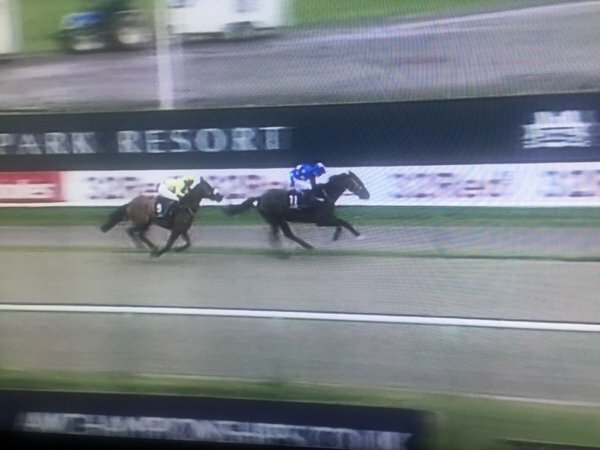 Very many congratulations to winning connections on such a great day. 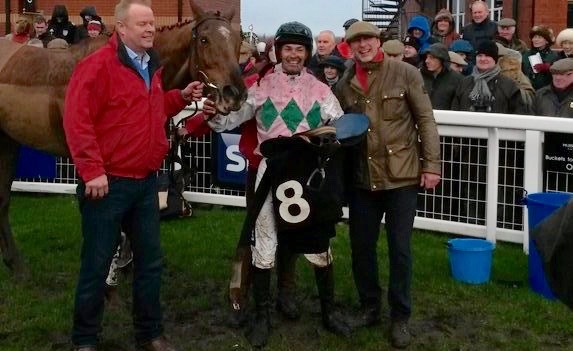 Huge congratulations to South Yorkshire’s Ryan Winks who enjoyed the biggest success of his career to date when winning the tote exacta Scottish Champion Chase today with CHESTNUT BEN for his trainer father Peter. Got the Nac led the field at a furious gallop but as they entered the final straight his race was run and Chestnut Ben tracked The Grey Taylor. 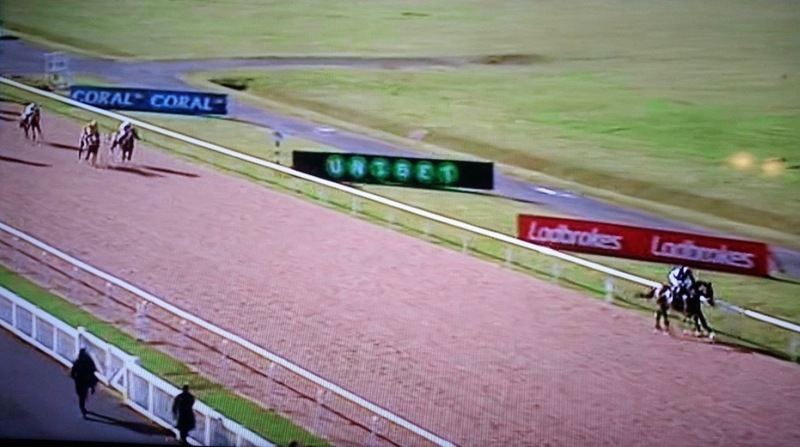 At this crucial stage in the race Ryan grabbed the rail on the 11-year-old and kept driving the horse to the line to score by 3 1/2 lengths ahead of Yorkist. Many congratulations to all winning connections!